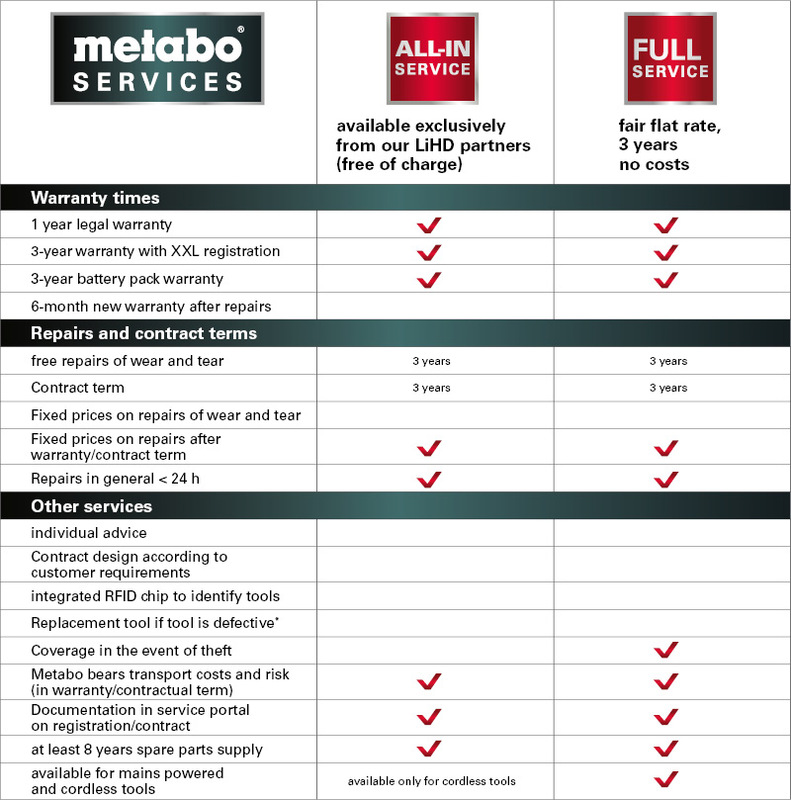 More than you expect: The Metabo Services. !Passion meets performance: our International Service Centre! Alternatively, you can take your power tool to your dealer. 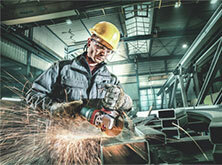 Complete protection for full cost control. 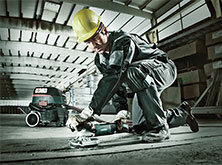 The Full Service contract is concluded immediately upon purchase of the Metabo machine. 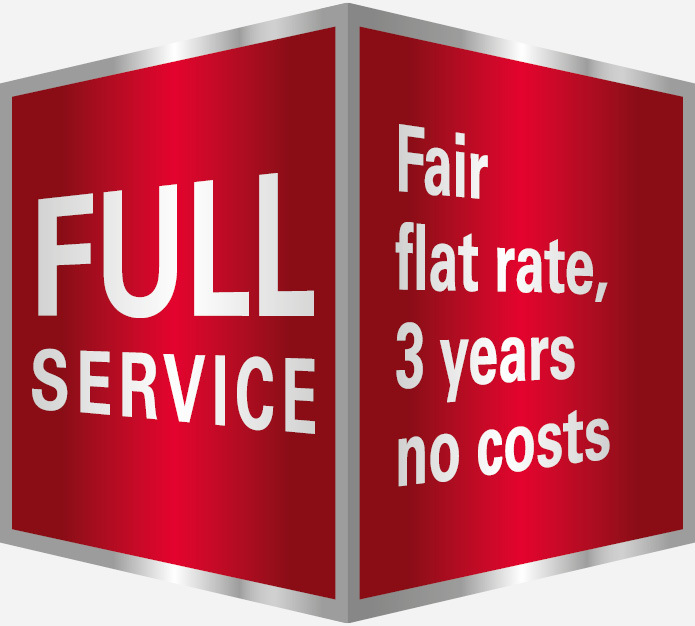 Our Full Service Packages: so simple - so fair!